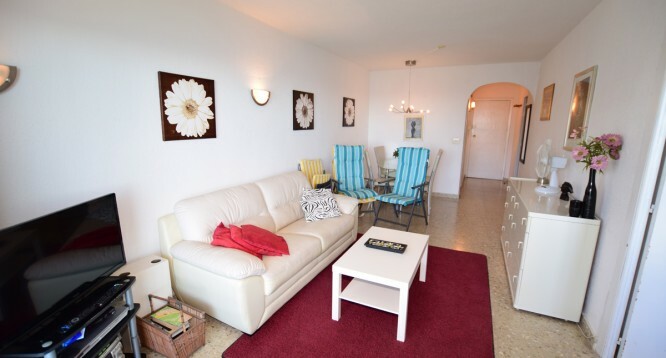 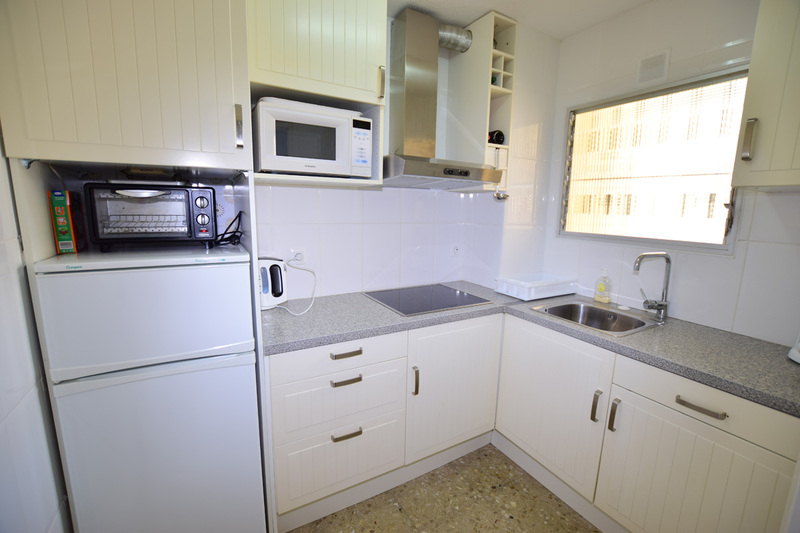 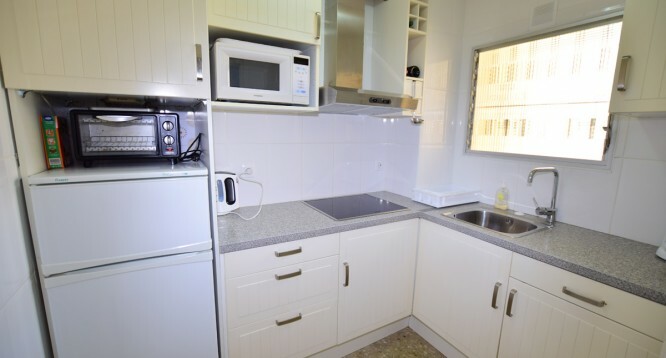 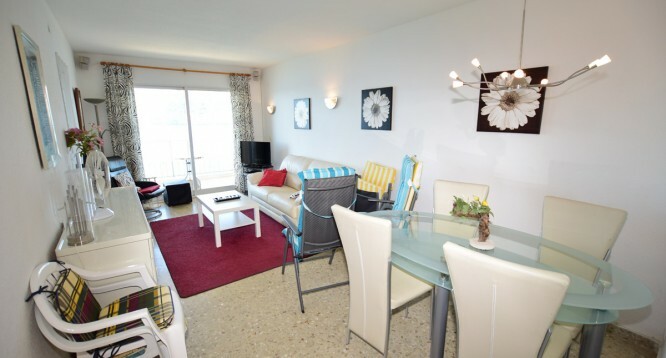 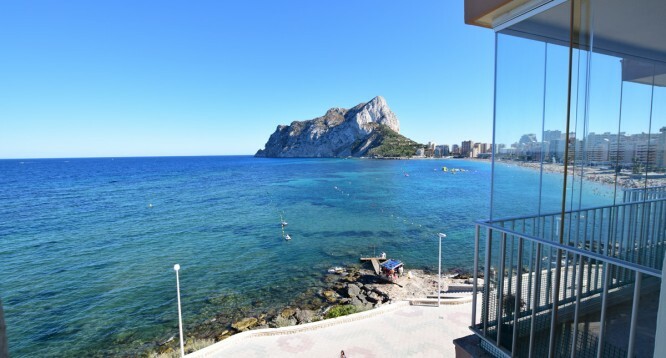 Ifach III Apartment for sale in Calpe | Buy a house in Calpe, Alicante, Spain with Leukante Realty S.L. 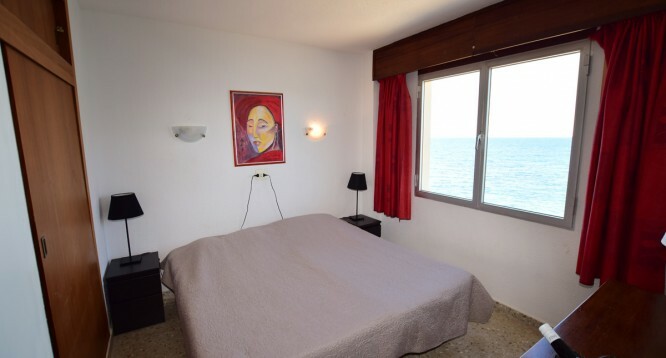 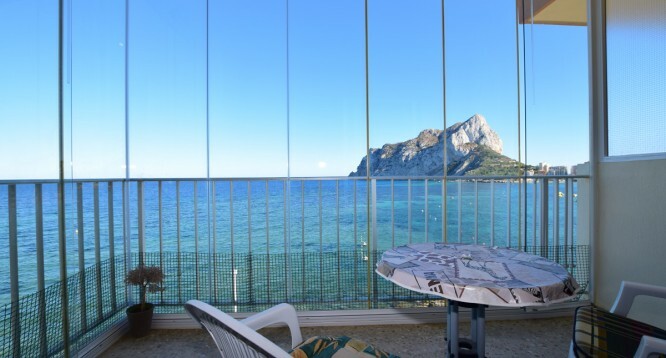 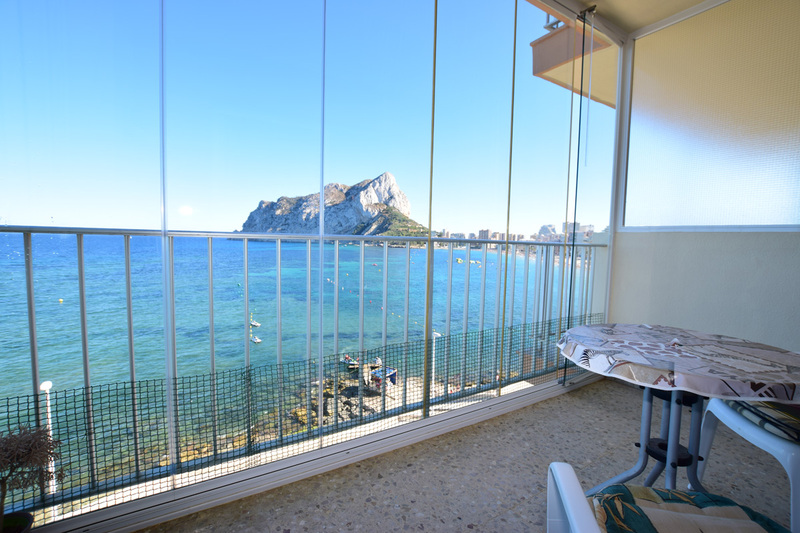 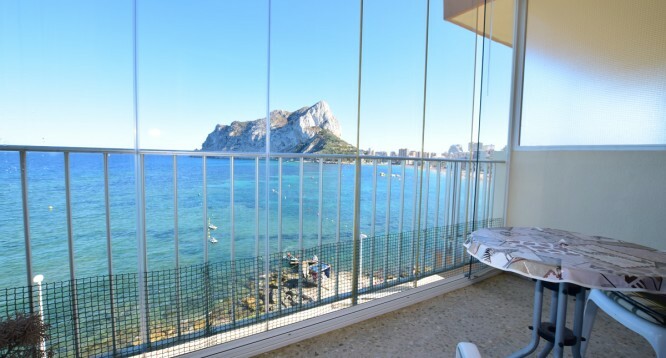 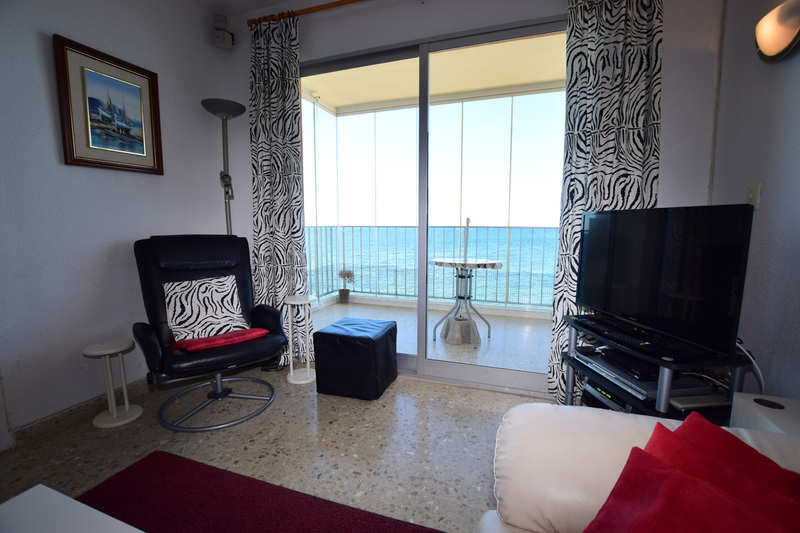 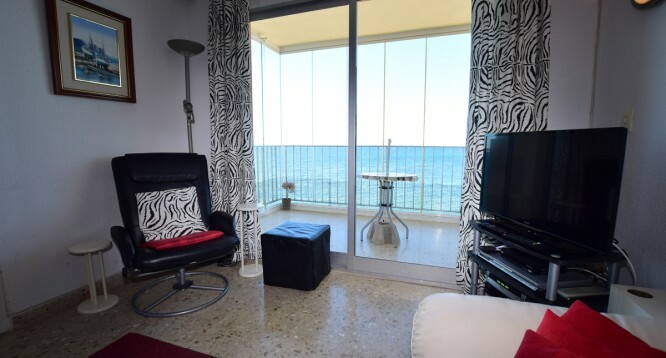 For sale, nice apartment located in front of the sea , in Ifach III Building, in Calpe, with amazing views of the sea and the Rock of Ifach. 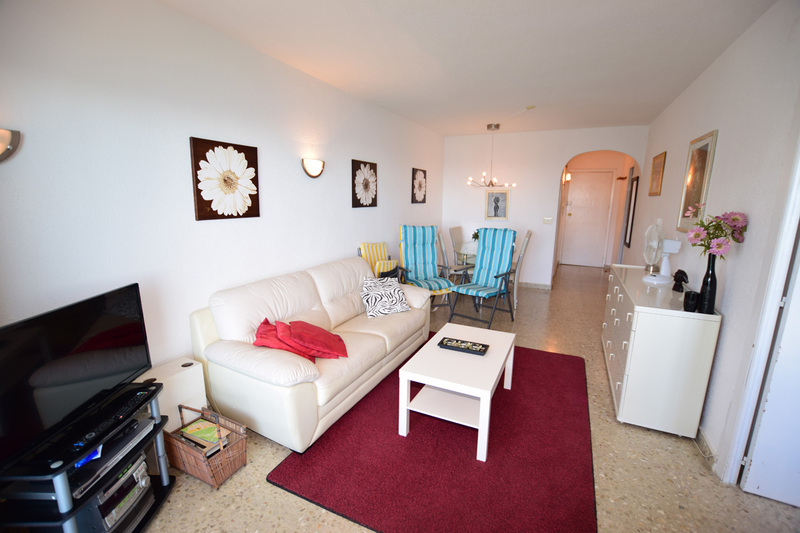 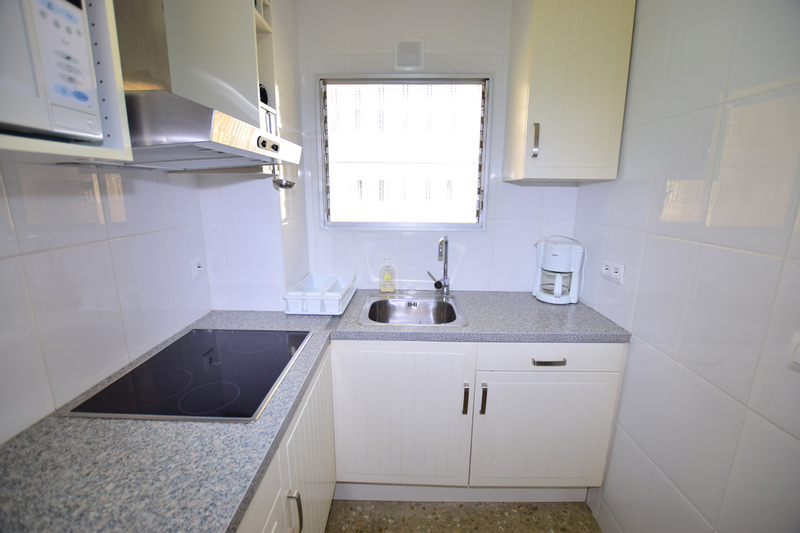 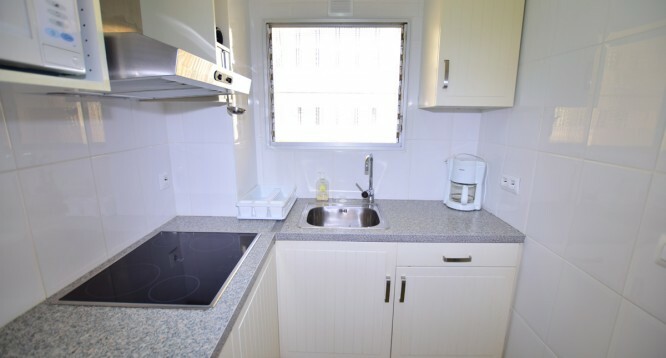 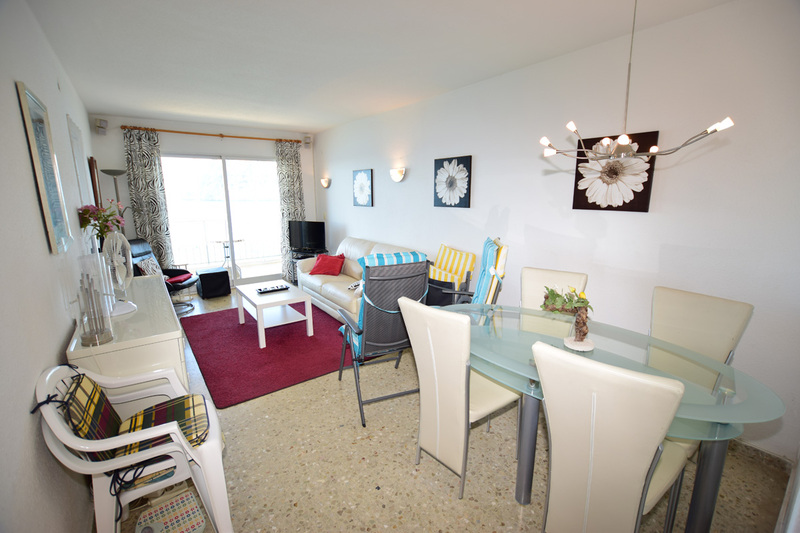 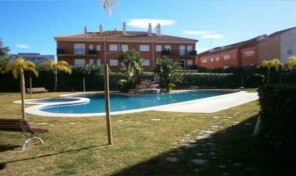 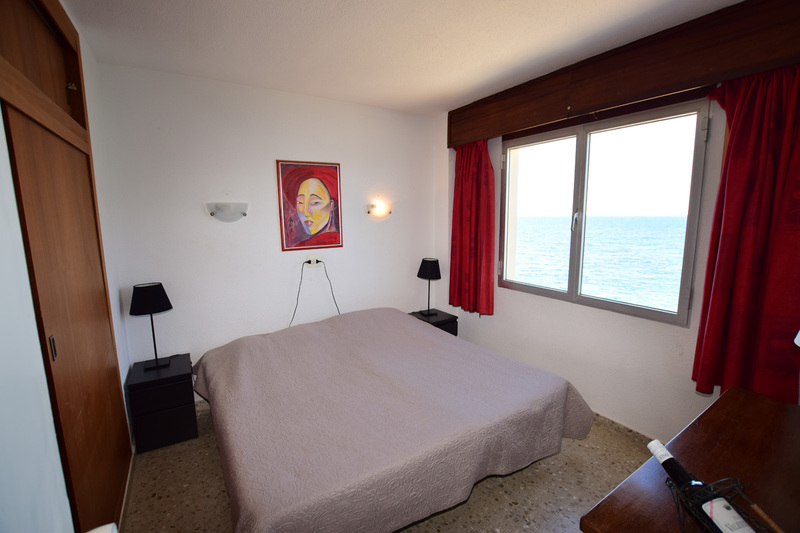 The house consists of one bedroom, one complete bathroom, equipped kitchen and large terrace with magnificent views. 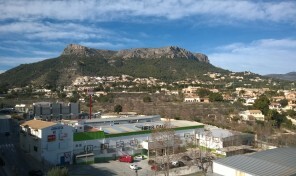 There is also communal parking. 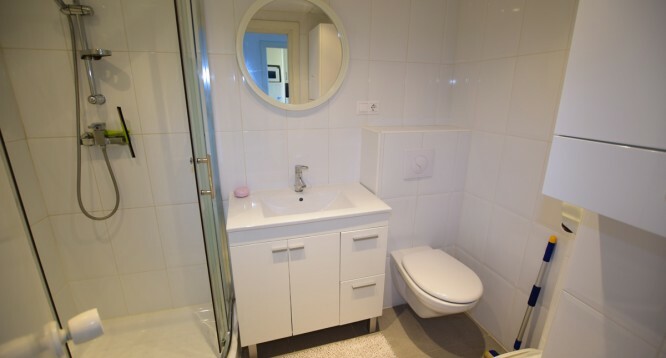 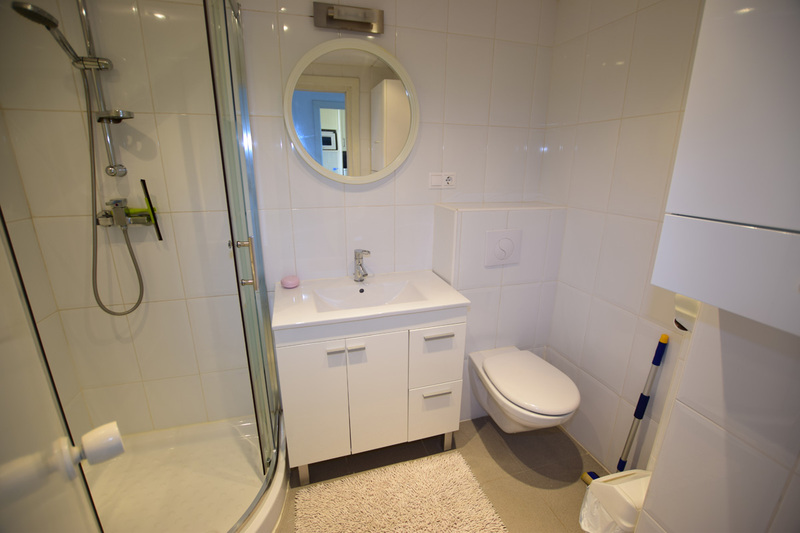 The kitchen and bathroom has been refurbished. 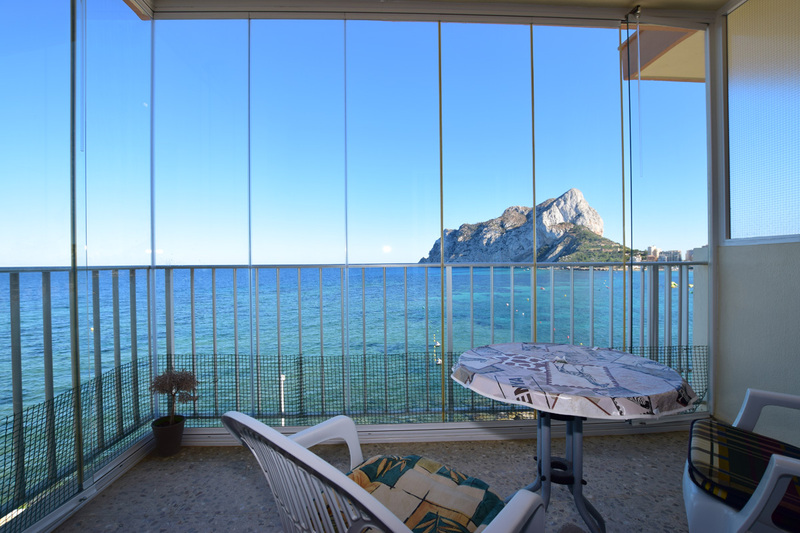 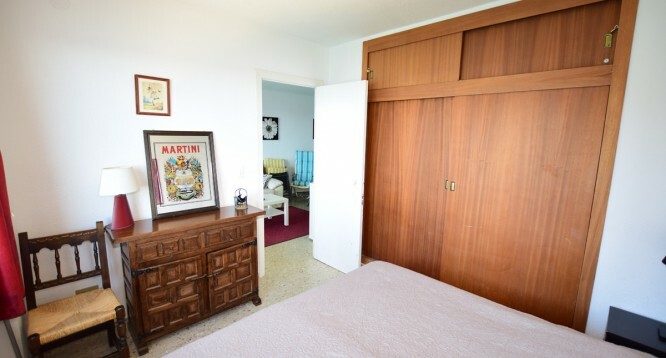 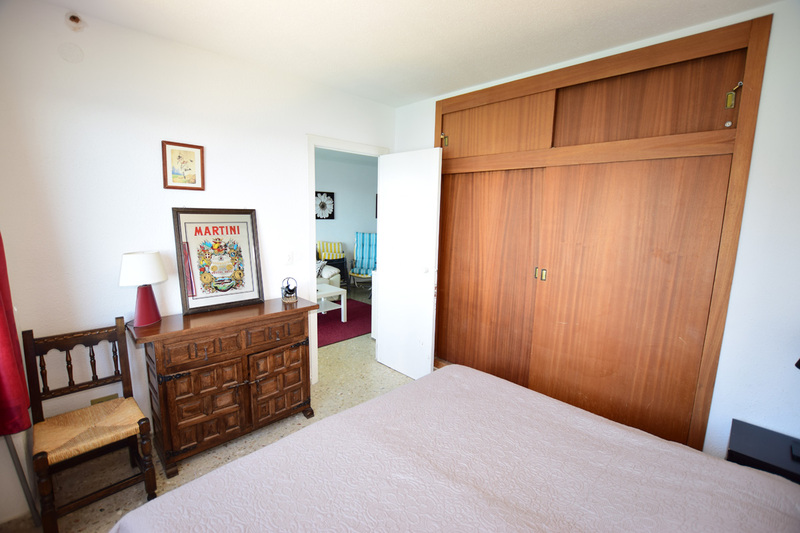 Situated within walking distance to Levante (Fossa) Beach, 1,7 km from the Fishing and Yacht Port and 3,7 km from the town center. 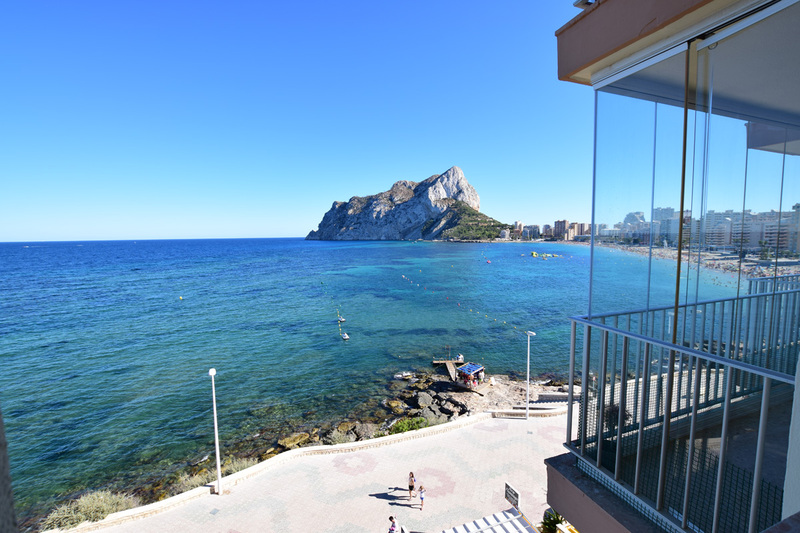 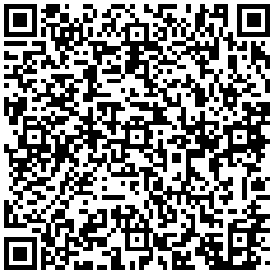 Around we can find a lot of bars, coffee shops, restaurants, pharmacies, supermarkets and bus stop.